You can view the full report by clicking here. 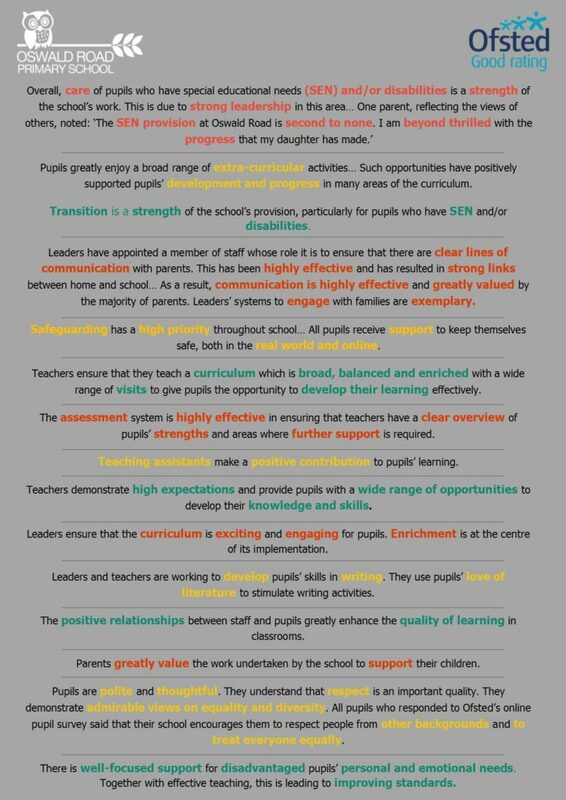 As a school we continue to raise standards as a team in our goal to become ‘Oswald Road Outstanding’. 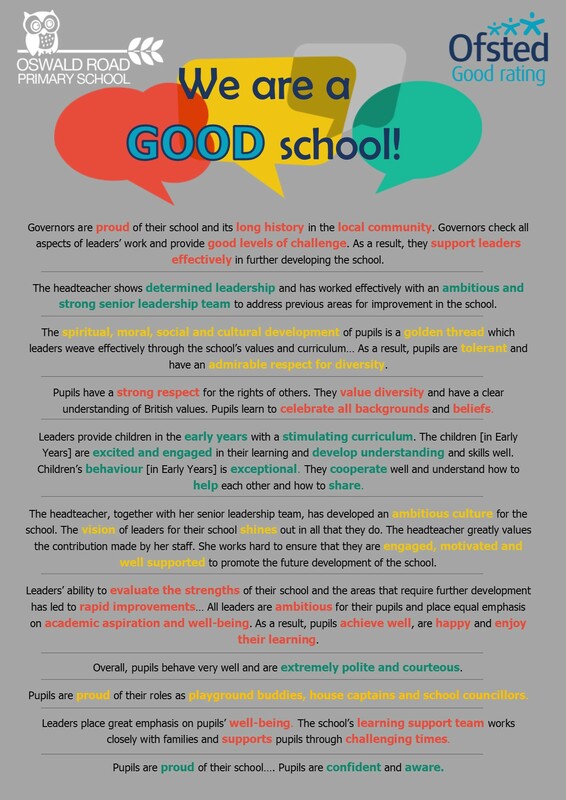 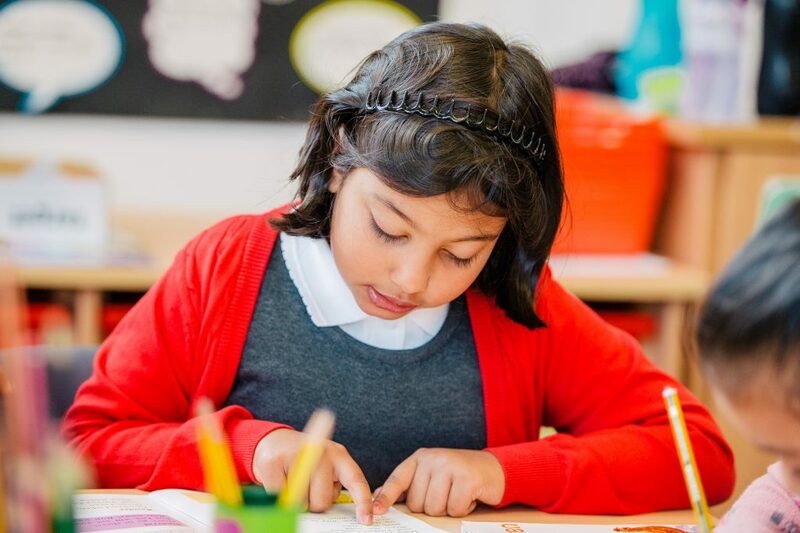 If you would like to read our previous Ofsted reports, please click here for further information.